After going through a sea of changes from pregnancy to childbirth, you find that you still have more conditions to deal with. A majority of these conditions are related to the skin and they can be stressful after you’ve waited almost a year to look fabulous again. The most common postpartum skin issue is stretch marks. Due to hormonal changes and skin stretching, these marks may appear on thighs, abdomen, hips, and breasts. In some instances, they don’t disappear completely, but fade gradually over a period of time. Marks usually begin as flat red lines, before taking the shape of white streaks. The appearance is similar to overinflated rubber balloons. Stretch marks do not product troublesome symptoms, but their appearance is unwelcoming. The dark splotches and other skin pigmentation you developed during maternity such as cholasma or pregnancy mask may follow post pregnancy as your hormone levels are still in the stage of getting back to normal. 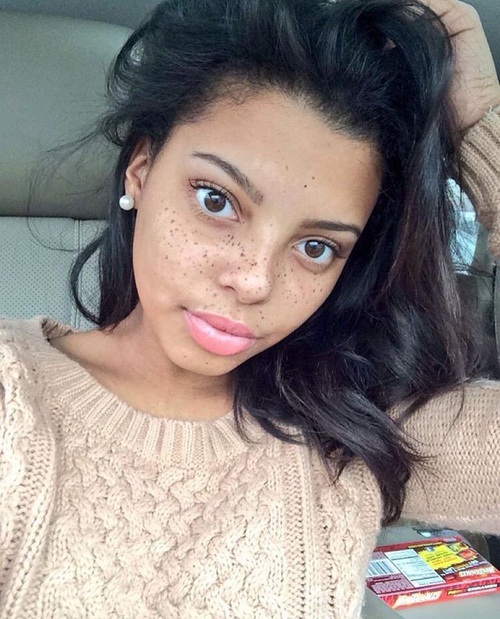 You may also deal with other changes to the skin’s pigment, such as development of dark lines down the belly, or darker birthmarks or freckles. Things like exposure to the sun and contraceptives such as birth-control pills (containing estrogen) can make these pigment changes stay longer. These are tiny, fleshy skin lumps that may appear following child birth and can develop anywhere, but are usually in areas where the skin is sensitive, such as the torso, armpit, stomach, face and neck. Their appearance centers on the ramp-up of pregnancy hormones. The hormones usually simulate the hyperactive growth of cells in the skin’s top layer, which leads to the formation of skin tags. You may also suffer from hormone-induced bumps, itching, or rashes following pregnancy. An uncomfortable culprit could be urticarial papules and plaques, which is an extremely itchy condition. It doesn’t go away easily following child birth, and women have to take measures to clear up hormone levels that cause rashes and bumps. How do you get your skin back in shape and get rid of most of the above-mentioned skin conditions? The first measure you could take is apply the lotion massage on the affected areas. Lotion with vitamins K, C and A assist in firming up loose skin and make stretch marks less visible. Massaging also improves blood flow to the affected area which enhances firmer appearance. Lotion should be applied on loose skin twice a day. Natural skin tag products can treat skin conditions without any scarring or pain. Home remedies such as tying skin tags with dental floss or duct tape removal are not recommended as they can be painful and affect the appearance of the skin after removal. In addition to taking the above-mentioned measures to help your skin achieve its balance after pregnancy, you should also work towards your overall health. Exercise, eat healthy and get as much sleep as you can. This will promote the healing process within your body so that it works towards healing skin problems. 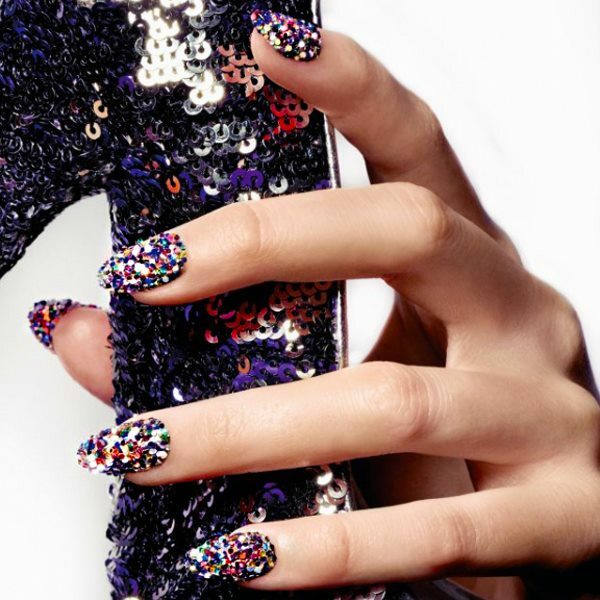 Nail Art Latest: Shimmering in Sequin Nails!